iOS 11 finally has its first jailbreak with Cydia support. Electra 1.0.1 is compatible with all of Apple’s latest devices — including iPhone X and the 10.5-inch iPad Pro — and all versions of iOS 11 up to iOS 11.1.2. There are a few things you’ll need before you start the jailbreaking process. The first thing you should do is create a backup of your iOS device. Electra 1.0.1 is considered stable, but anything could go wrong, and you don’t want to lose all your data. Once that’s done, you can download the Electra 1.0.1 app from the Electra website. You will also need Cydia Impactor, a tool for Mac and Windows, built by Cydia creator Jay Freeman, that lets you side-load apps onto iOS devices that haven’t yet been jailbroken. Now that you’ve backed up and you have the tools you need, follow the steps below to jailbreak. Once this process is complete, you can open the Electra app. Now it’s as easy as tapping the Jailbreak button to get your hands on Cydia. You may also wish to enable the Tweaks option, which will give you the Anemone theme engine. During the jailbreaking process, Electra takes care of everything automatically, but you may be prompted to confirm some things, so stick around. It shouldn’t take too long. 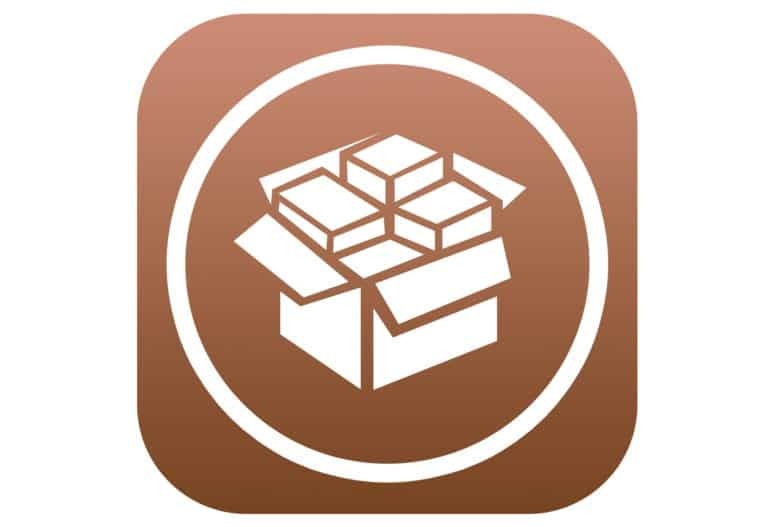 You can now enjoy your jailbroken iOS device with Cydia!